The Almond Grove cocktail is pure deliciousness. 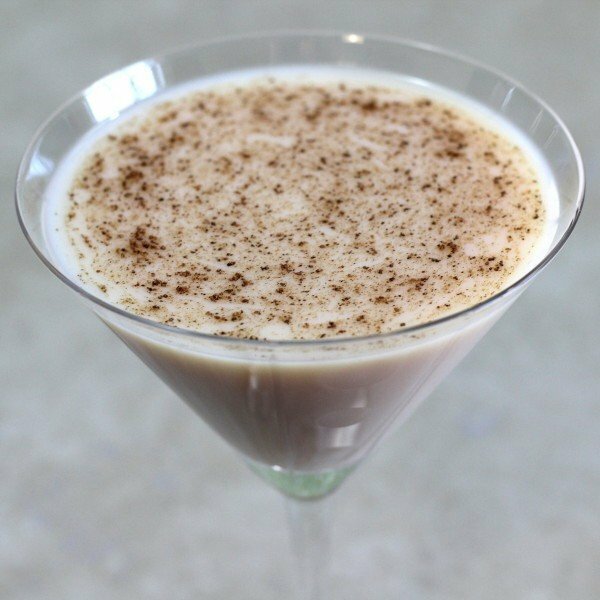 It features the flavors of almond, coconut and cocoa, so it’s almost like an Almond Joy in a glass with a kick – except for the powdered nutmeg garnish, which adds a nice extra spice. 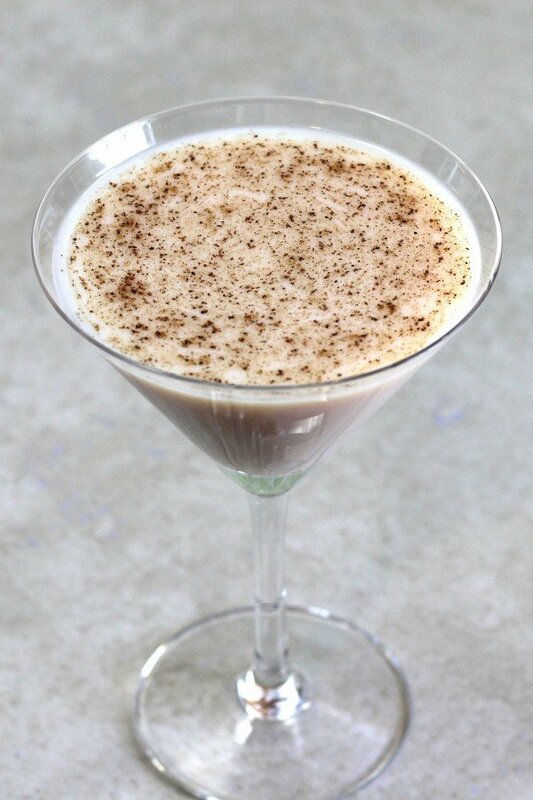 This is an ideal drink for sipping along, particularly in the evenings or as a dessert substitute. It makes a terrific nightcap, too. Put ice in a cocktail shaker. Pour in all ingredients and shake very well to get the cocoa mixed up thoroughly. 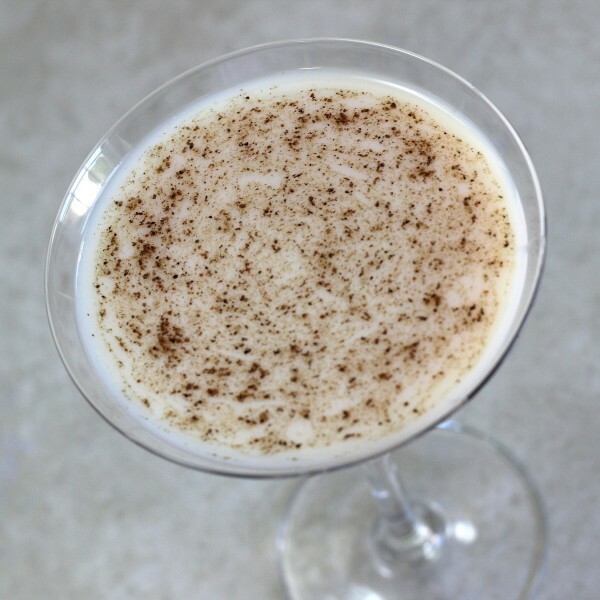 Strain the mixture into a chilled cocktail glass and optionally garnish with grated nutmeg.